Home » MBT Workshop – August 27th!! 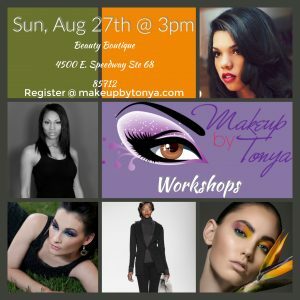 MBT Workshop – August 27th!! As a professional makeup artist I have learned over the years that the everyday phenomenal woman wants to apply makeup but she just doesn’t know how. I worked with models and celebrities and now I am bring that skills and knowledge to you! 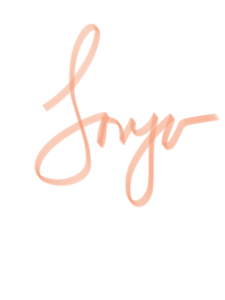 Join me in learning how easy it is to apply makeup (trust me…you can do it)! I am an educator by trade so I LOVE to teach! We will spend time walking through how to complete an application like the pros. 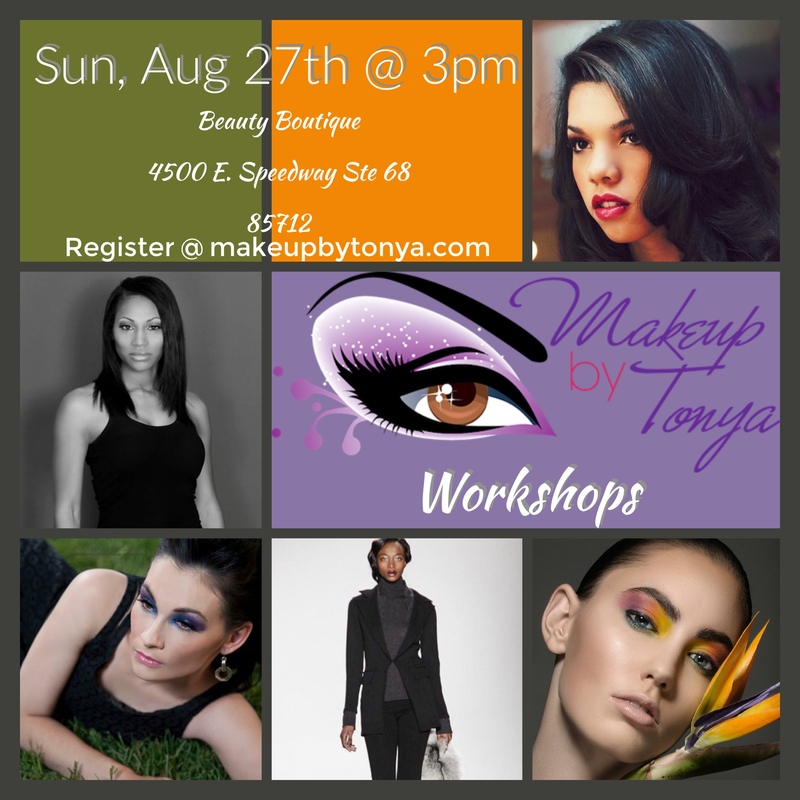 I am only opening a limited number of spots so that you can truly learn how to apply makeup. Two-hour face to face workshop.